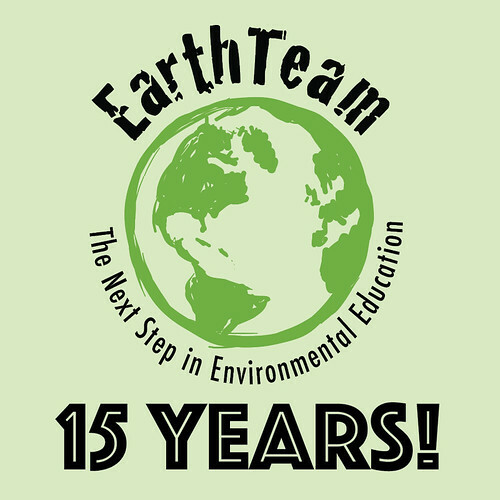 This past Earth Day we celebrated 15 years as an organization. Join us on Sunday June 28th as we get together with the extended EarthTeam family and friends to celebrate our humble beginnings and ambitious next steps with a picnic in the park. Click the image above for more info and to RSVP.